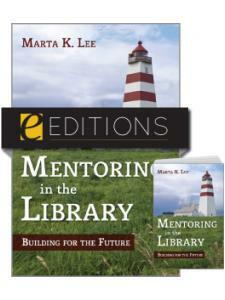 In this useful book Lee shows librarians how mentoring can be both satisfying and good for career development and personal growth. Marta K. Lee, BS, MA, MLS, has worked as an associate librarian at Regent University Library, in Virginia Beach, Virginia, and as an assistant librarian at Washington Theological Union, in Washington, D.C. Lee has written articles on distance learning, instruction, mentoring, interlibrary loan, public libraries, and reference services. 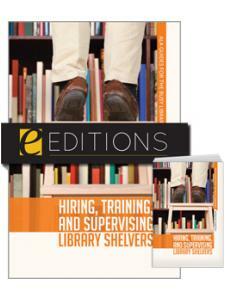 "Seeing widespread opportunities for becoming a mentor, the author advises all librarians to listen to individuals who might need assistance. The author presents a firm case for the need for mentoring and describes how formal mentoring projects may be implemented ... 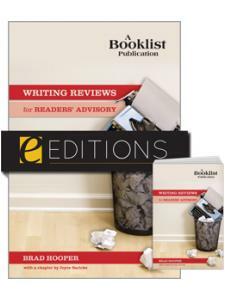 This is a well-written book that is handy for active use and, as well, can be valuable as a continuing reference source." 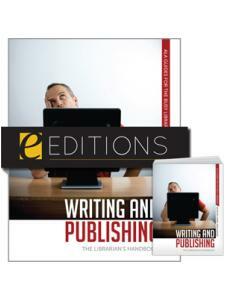 "A valuable book on an important topic ... 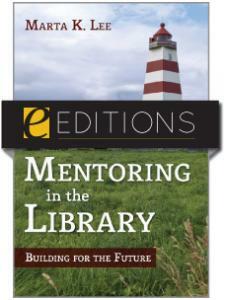 I would recommend Mentoring in the Library to any librarian thinking about seeking out or serving as a mentor."